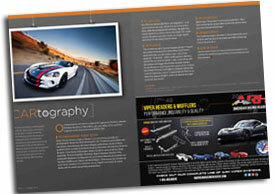 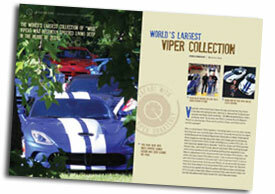 The official publication of the Viper Owners Association! 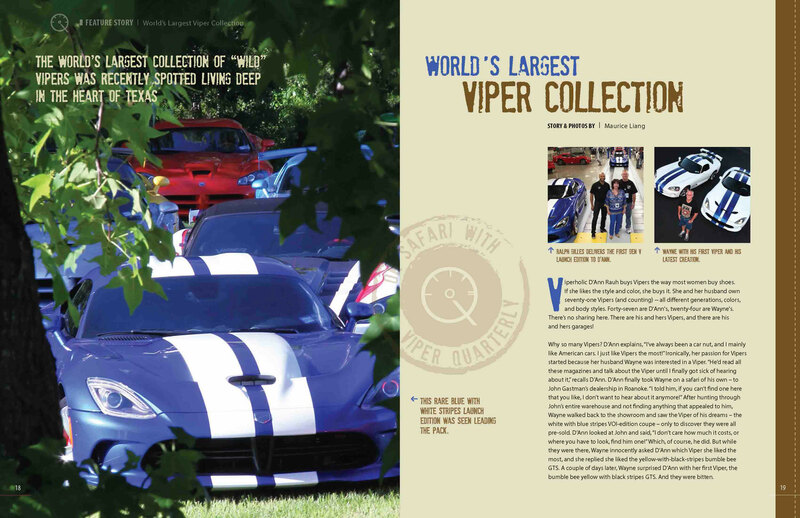 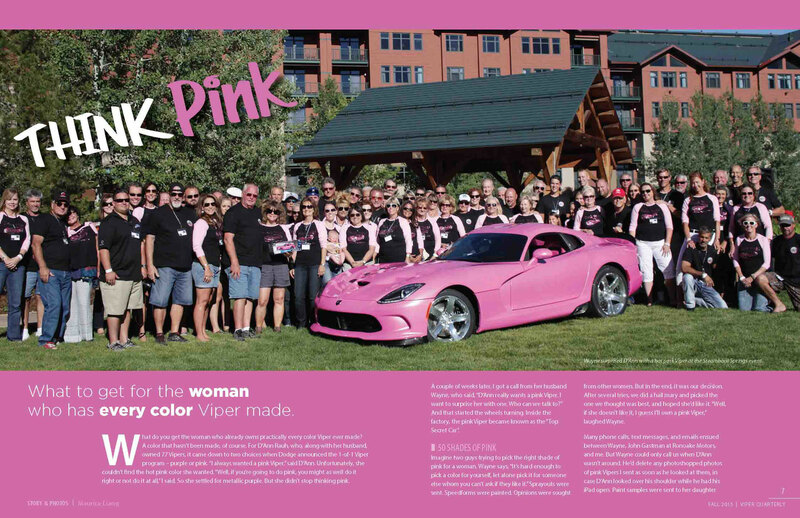 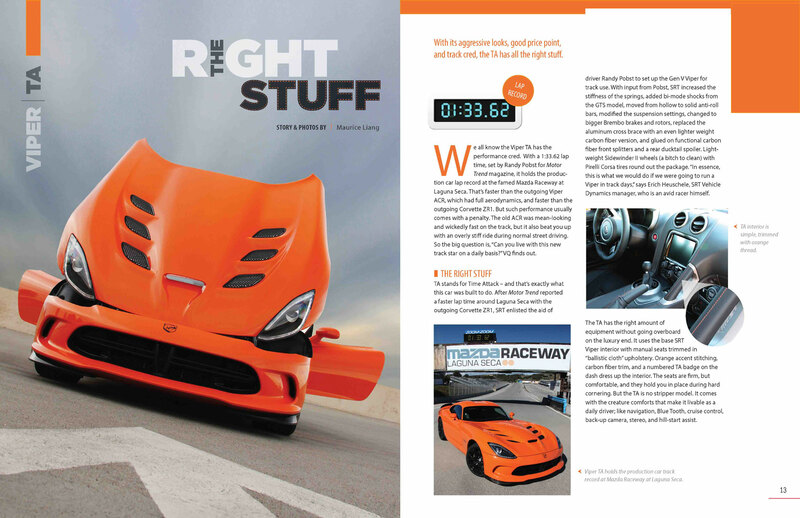 In our first year of publication, Viper Quarterly won 5 awards including Best Automotive Magazine Graphic Design at the International Automotive Media Competition. 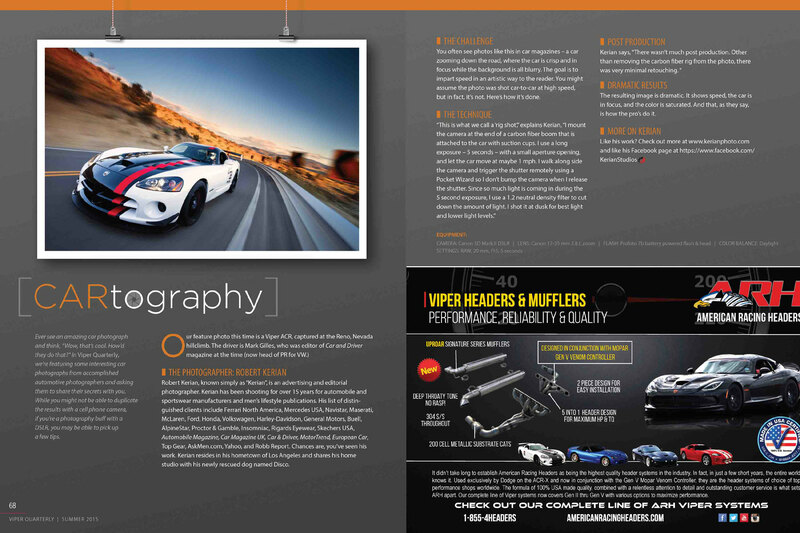 A limited quantity of back issues is available. 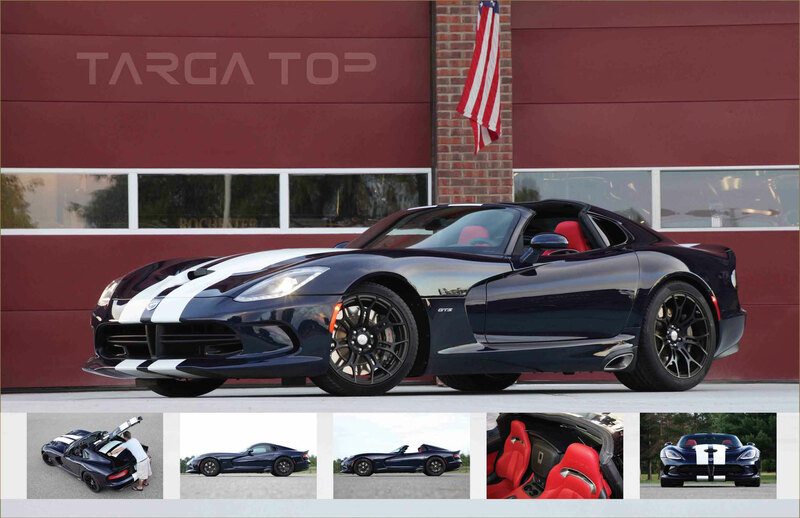 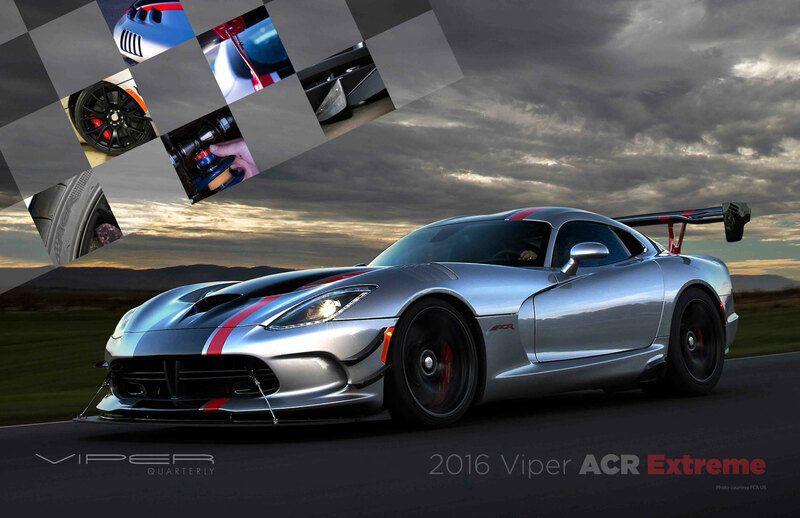 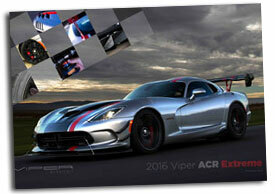 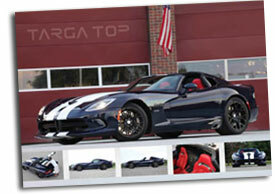 To order, call 888.778.1545, email admin@driveviper.com. 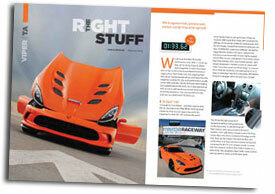 You may also review, and order back issues here! 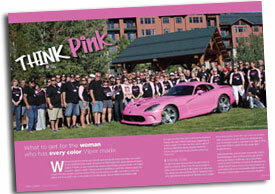 Back issues are $17.50 ea plus postage. 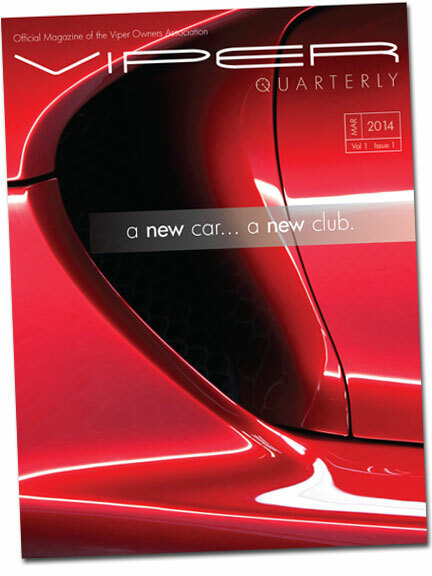 Order your subscription to Viper Quarterly here!